Wireless chargers are all the rage these days. Sorry Android fans, but all it takes for an accessory category to achieve mainstream success is for Apple to join the party. That’s just how it is. If you are looking for a wireless charger for your iPhone, you don’t have to settle for a plain, old mat or a boring generic puck. Accessory makers are continually stepping up their game and making their devices more flexible, and this charger is a perfect example. 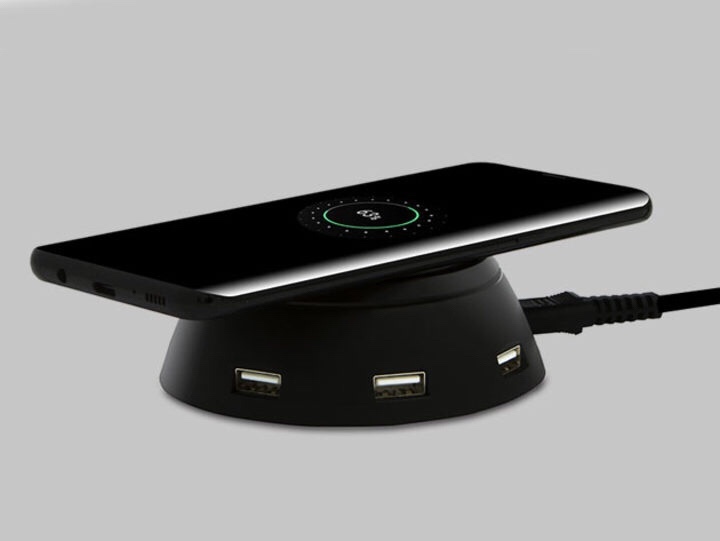 The Merry Go Round Wireless Charger gets its name from the fact that it has 6 USB ports built in around the base. Not only does the charger wirelessly charge your iPhone, but it can also charge all the rest of your electronic and mobile devices, as well. 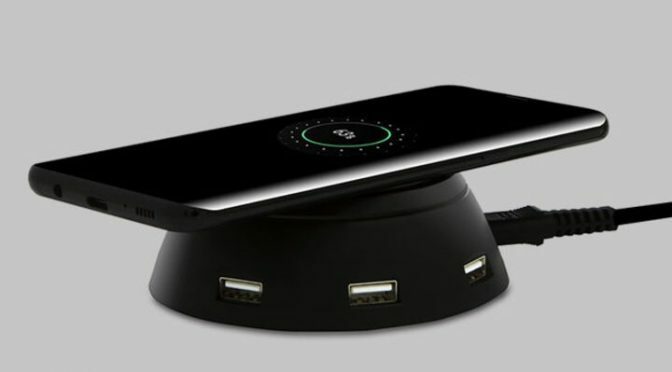 Our Deals site is offering the Merry Go Round Wireless Charger for only $24.99. This is a whopping 74% off the normal retail price of $99.95.